As classically trained bookbinders, we are more than happy to quote on repairing your damaged books. Whether this is simply reattaching the spine or conducting a full rebind including resewing the pages, we can bring your old precious keepsakes back to life to survive for another generation. 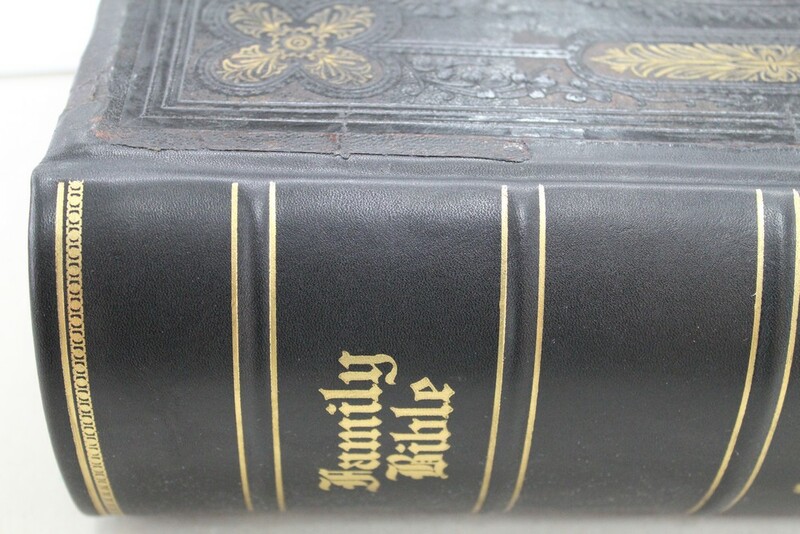 We specialise in bibles and other religious books but frequently repair paperbacks and hardcovers of all sorts. Even if the dog ate it, we'll take a look at it!